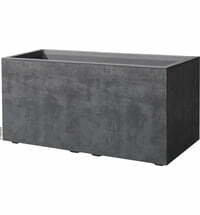 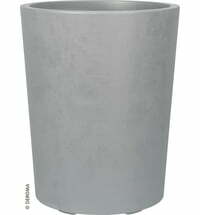 Lighter than traditional terracotta, this pretty planter looks lovely in any home or garden! 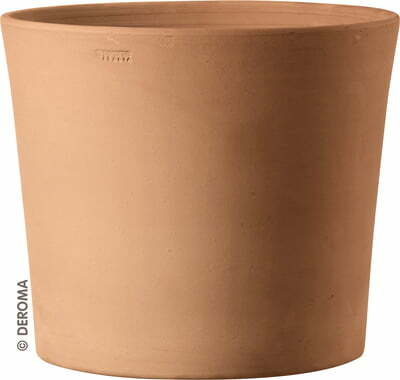 Terracotta by Deroma stands for top Italian craftsmanship. 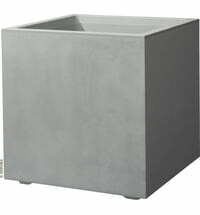 The planters made with unglazed terracotta allow the plants to breathe and absorb water, which they continuously release into the potting soil. 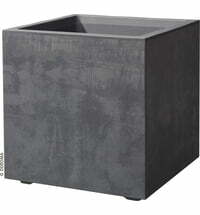 This helps reduce evaporation in direct sunlight and keeps the root temperature of the plant under control. The glazed terracotta flowerpots are waterproof and are therefore suitable for indoor use without a coaster.